Hussein's voice is as strong as ever” - Exclaim! Out today via Arts & Crafts, Fool’s Paradise is Ladan Hussein’s most personal work yet, intimately exploring her identity as a Somali-Canadian woman. Known on stage as Cold Specks, CBC Music claims that “Fool's Paradise is a family-influenced affair, but above all it's Ladan Hussein at her rawest, most individual form yet — and the result is stunning.” NOW Magazine says Fool’s Paradise is “the sound of an already-awe-inspiring singer fully coming out of her shell.” Viewers can watch Hussein perform Fool’s Paradise via CBC’s First Play Live. Fool’s Paradise encapsulates the naturalness of existing during difficult times. Hussein recently learned about her family’s former life in Somalia. During the writing process, she dug deep into grainy VHS recordings found online of Somali musicians, songs and videos that had survived war. “My parents never talked much about life in Mogadishu growing up,” Hussein explains, “the war split up my family, scattered them around the world, left many missing, and those that made it were forever changed.” Sailing her way to shore after grueling trial, error, and musical acclaim - Fool’s Paradise is the sound of finding home, identity, and self-love. 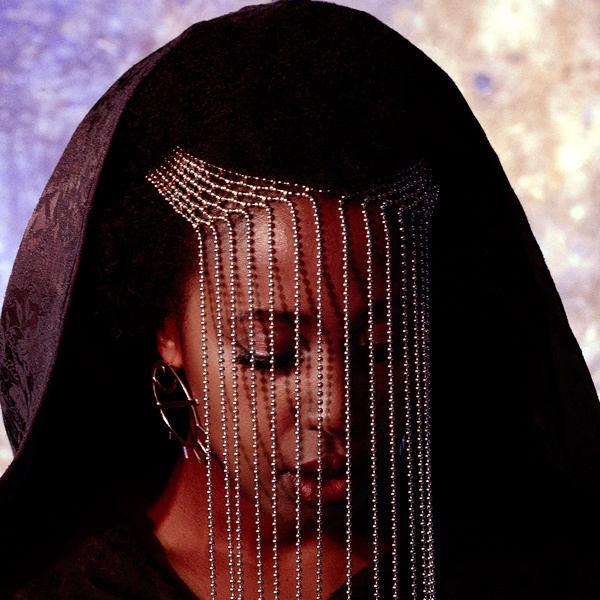 This fall, Cold Specks will set off an extensive World Tour with recently announced North American dates beginning on November 2 including throughout Canada. Full dates can be found below. In 2015, Hussein followed her critically acclaimed debut LP, I Predict A Graceful Expulsion, with the release of Neuroplasticity, both of which were nominated for the Polaris Music Prize with the former also earning a JUNO Award nomination for Breakthrough Artist Of The Year. Between albums, when Cold Specks wasn’t writing or touring, Hussein was pinballing between asks from an enviable roll call of collaborators. She was asked to work on Moby’s album Innocents and was invited to play with Joni Mitchell at the singer’s 70th birthday alongside the likes of Herbie Hancock. She contributed to Ambrose Akinmusire's 2014 record for Blue Note and Swans’ 2014 album To Be Kind. These last two partnerships left a significant impression on Neuroplasticity resulting in the indomitable Swans founder Michael Gira and Akinmusire to both appear on the album. Most recently, she has worked with Massive Attack on the track “Dead Editors” featuring Roots Manuva from their 2016 Ritual Spirit EP.